Please Excuse The Mess ! As we transition to our new site, our site will be undergoing a number of changes. We'll be evolving our site everyday. 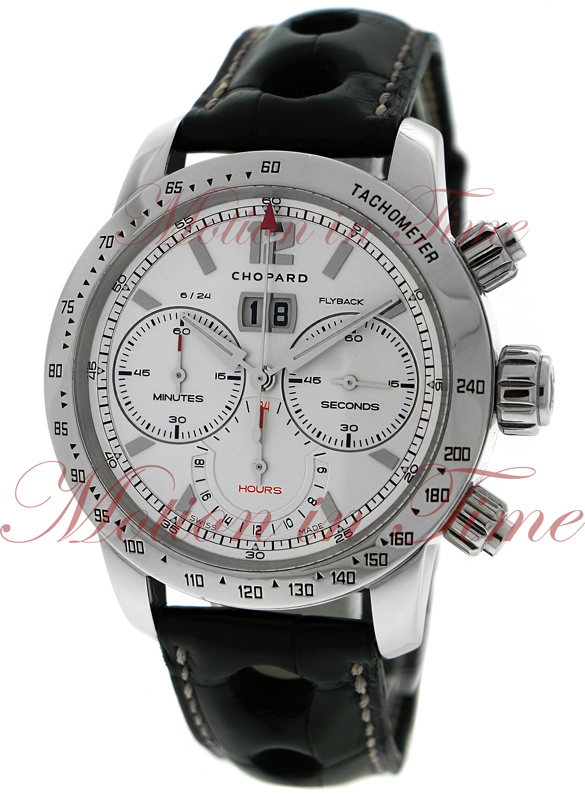 If you do not see the timepiece you are searching for, It is possible we still haven't uploaded it to our new site. Please call or email us with your inquire. Thank you. We appreciate your patience as we make this exciting change. 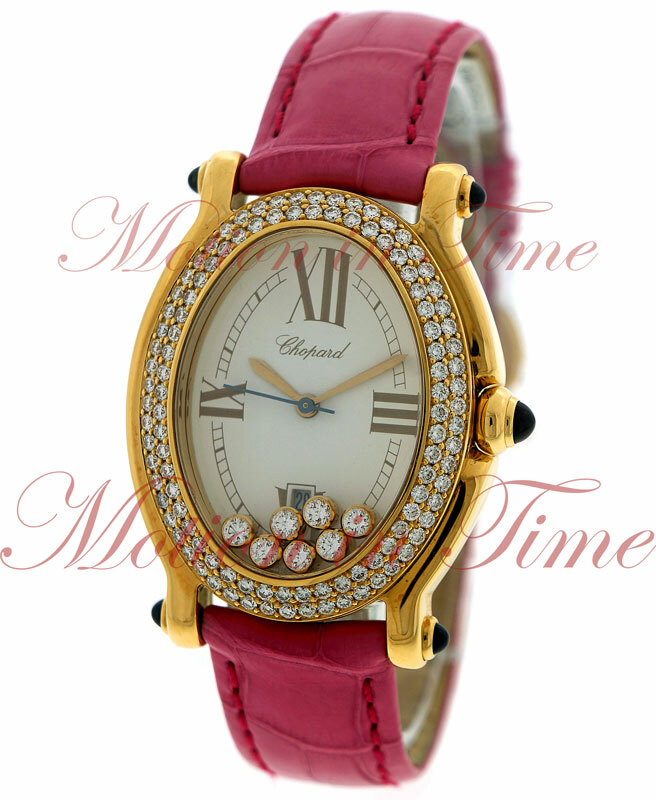 One of the World’s Largest Selection of Luxury Watches. 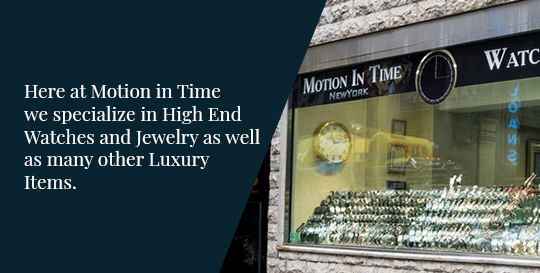 Motion in Time sells only 100% Authentic watches, but is not and does not claim to be an Authorized Dealer of any brand advertised on our website. 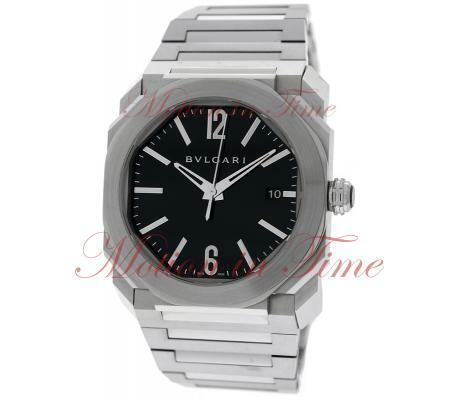 Because we are not an Authorized Dealer, we cannot advertise the watches we sell as “brand new”. 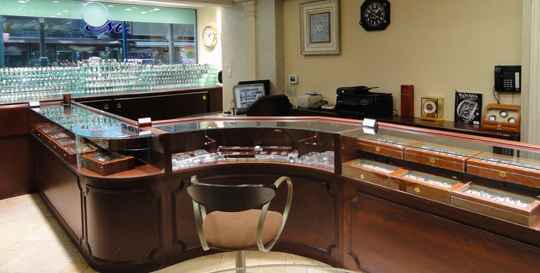 For all intents and purposes, the watches we sell are used, but are in immaculate – perfect – never sold or worn condition. 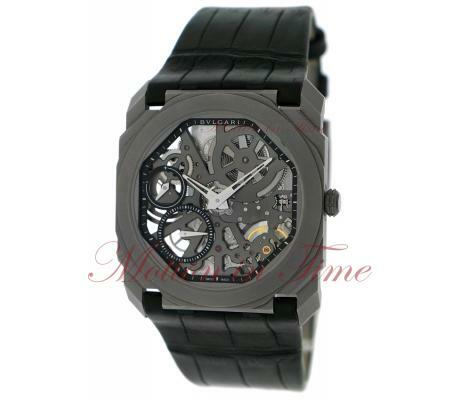 We specialize in discounting only the highest-grade 100% timepieces. If you are looking for that special something, you have come to the right place. We have been in business for over thirty years, providing service to customers around the world. 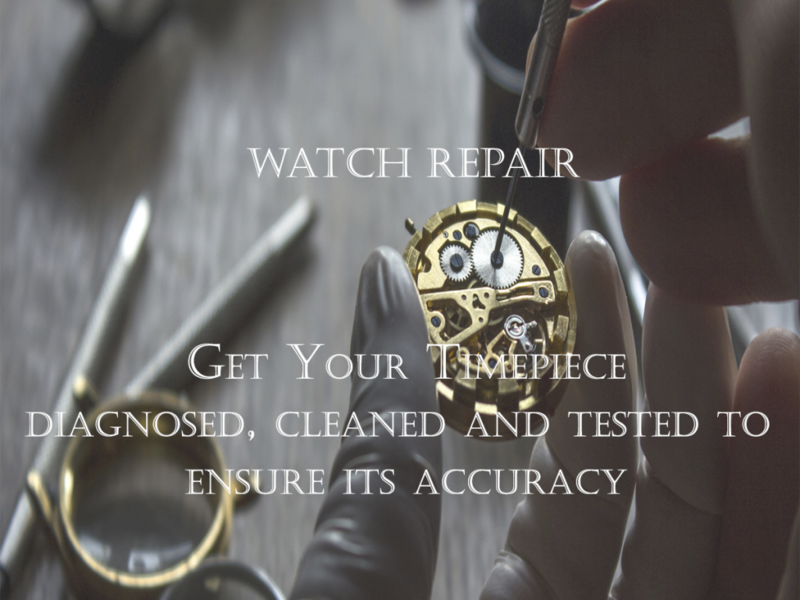 Most of our business has been generated by referrals due to our exceptional customer service, product knowledge, ability to offer hard to find timepieces, and of course unbeatable prices. 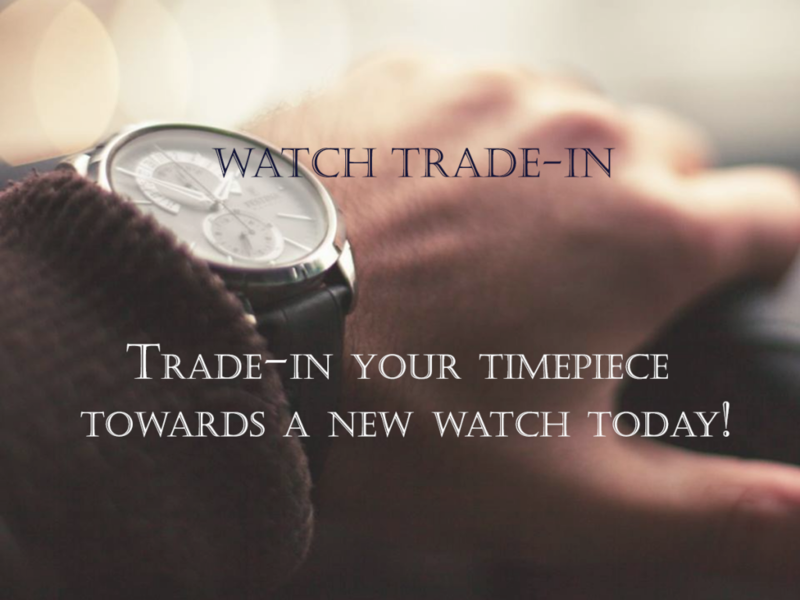 We carry both unworn and pre-owned watches. Honesty and Authenticity are #1 at Motion in Time.